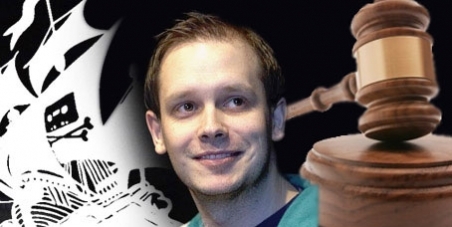 So, Peter Sundes from The Pirate Bay has been convicted to 1 year prison and 11 million euro. He lost the appeal too, so now he is looking for a last resort, a plea for pardon, a procedure where you can get a judicial sentencing undone by the political administration in exceptional circumstances. The plea for pardon is not serious in the sense that he is not really doing so, he is denouncing an extremely corrupt and absurd trial. You can read the plea and find out, is long but really interesting how the trial makes no sense (besides what's your stand on file sharing, copyright, etc.). If you believe the trial was unfair, you can sign this petition, it will probably be completely ignored, but hey, it only takes 2 seconds, worth trying. DMDFE copyright assigned to the FSF? It looks like Walter is willing to (finally) give the copyright assignment of the DMD front-end to the FSF, so GDC can have a chance at being merged to the official GCC distribution.